Whether for recreation or relaxation, a warm pool is a great gathering place for family and friends. A SwimMaster Plus solar pool heater will not only make your pool warmer and more comfortable, it will also add months to your swimming season, allowing you to spend more leisure time in your pool. That means more relaxation, more exercise and MORE FUN!! A SwimMaster Plus solar pool heating system lets you harness the world’s most abundant energy source: the sun. And unlike other fuels (electricity, gas, propane) there’s “no charge” for the sun’s energy. Your SwimMaster Plus system will easily pay for itself from fuel savings alone when compared to conventional, fossil fuel driven pool heaters. You’ll enjoy the comfort of your pool, knowing that you are using an environmentally friendly source while conserving our natural resources. SwimMaster Plus has been manufactured since 1977 by Solar Hydronics Corp. We have devoted years of research and development to determine the best possible manufacturing techniques for SwimMaster Plus collectors. Every SwimMaster Plus panel is inspected using state-of-the-art, high resolution imaging systems to ensure a perfect product, with consistency and precision. 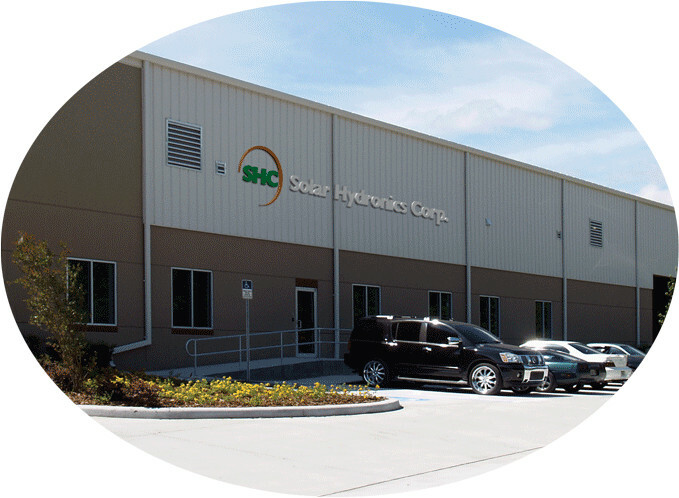 First solar pool panel manufacturer to combine an over-molded header to a solid absorber surface, creating the strongest, longest-lasting collectors in the industry. SwimMaster Plus collectors are built 48″ wide. What does that mean? 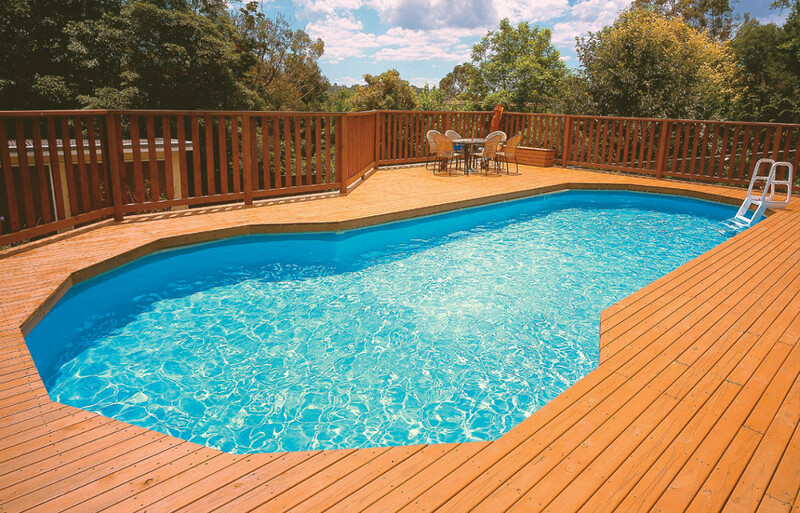 It means SwimMaster Plus collectors are specially engineered to be compliant with home construction standards ensuring the most secure installation in the industry. SwimMaster Plus’s unique “tube-on-web” absorber was designed for performance and durability. The special design collects more heat, and allows the panel to be reversed, extending its lifespan. These are only a few of the SwimMaster Plus differences. Contact your SwimMaster Plus dealer to learn more.